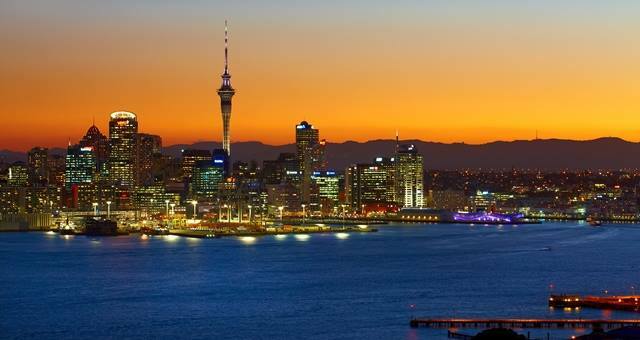 Auckland Convention Bureau (ACB) has revealed that the city has hosted $33m worth of business events from the Australia market, since the launch of the Auckland Business Events Plan in 2014. Having an Australian-based Business Development Manager in the market for the last three years, as well as good air links between the two countries and short flight time to and from the main centres, have been the driving force behind Auckland’s success. “With motherhood calling for our previous BDM Edwina Fitzsimon, we have been on the hunt for a new Australian-based superstar. We are thrilled to have appointed Katrina O’Donnell to the position, someone who will be a familiar face to many in the industry.